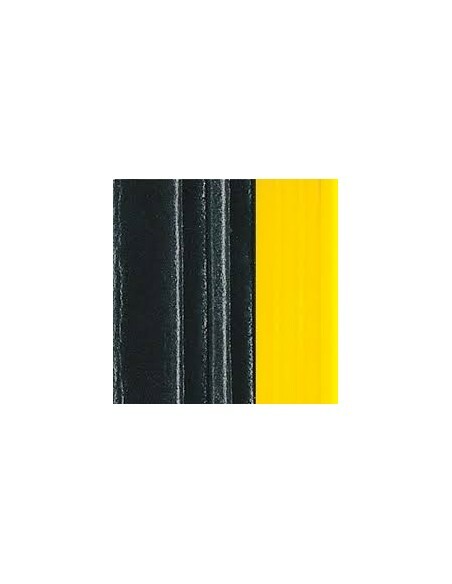 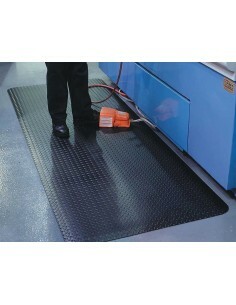 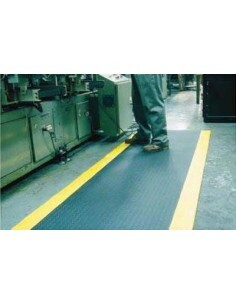 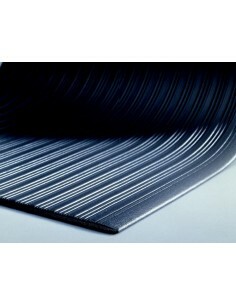 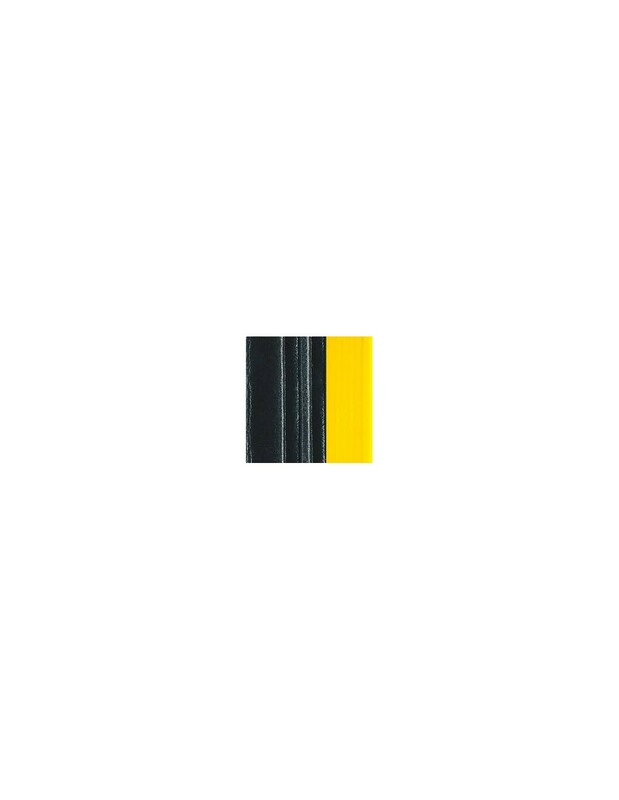 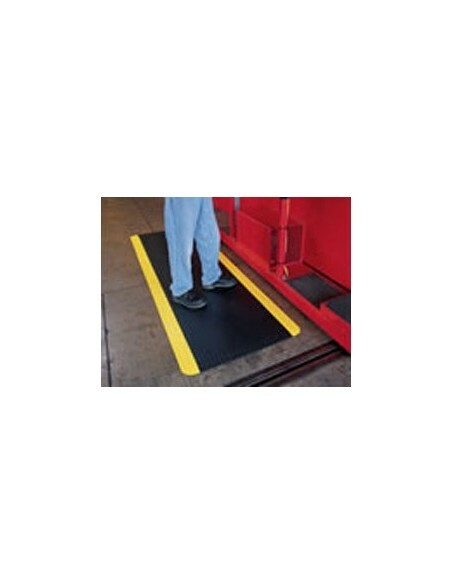 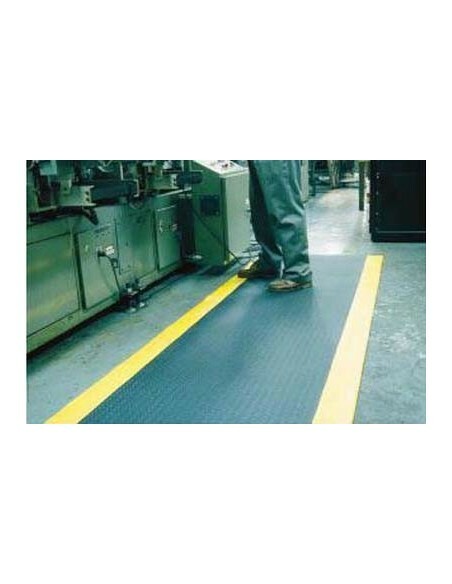 Ribbed PVC foam anti-fatigue matting with a ribbed surface pattern and high-viz yellow borders. 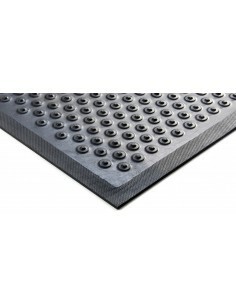 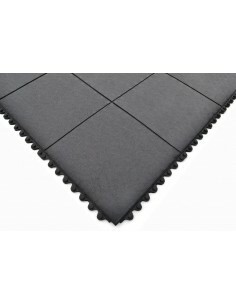 Offering comfort and a slip-resistant surface at an economical price, Tuff-Spun Plus® is a good value matting solution made from a closed cell PVC foam which is embossed with a ribbed surface pattern. 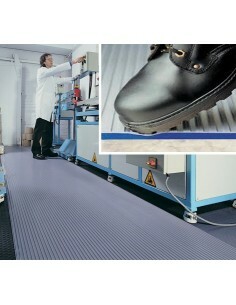 Intended for indoor light industrial and commercial use in dry conditions. 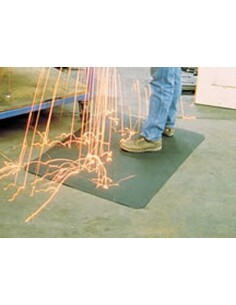 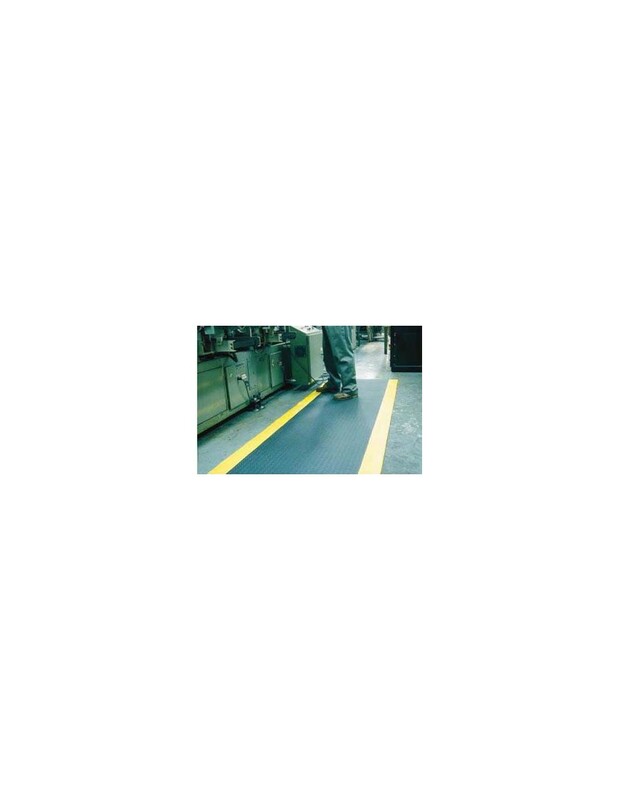 Tuff-Spun Plus® reduces fatigue, noise and prevents impact damage to accidentally dropped items. 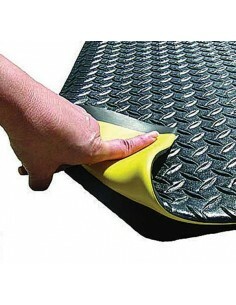 Not suitable for wet or outdoor conditions. 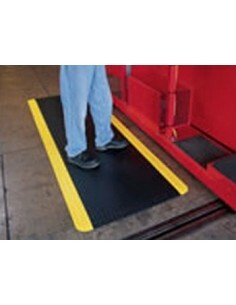 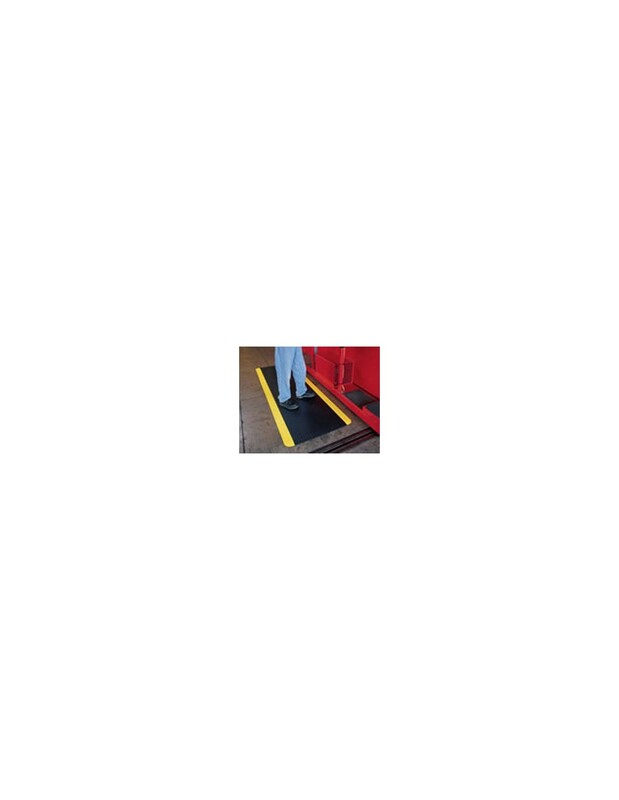 It also has the added benefit of high visibility yellow borders to indicate a hazardous area.